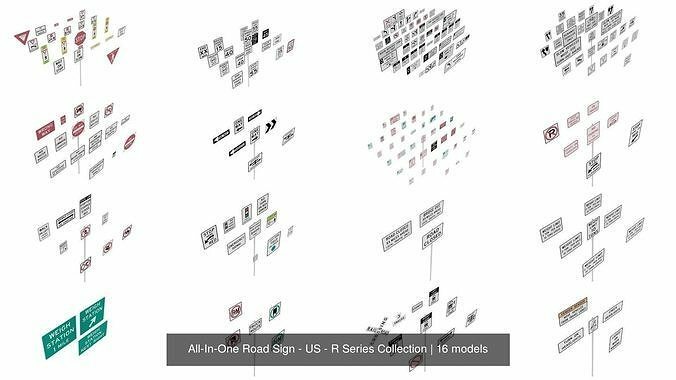 All-In-One Road Sign - US - R Series Collection. Each Individual package also includes two swapable pole types with sign brackets. Visit https://kurtpollock.com for more information.